Taylen J. 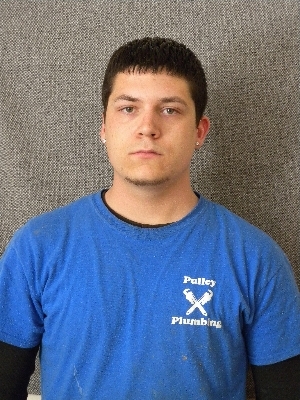 Pulley, 24, of Madison, was charged on 05/18/2015 with possession of narcotic drugs and possession of drug paraphernalia. View court record.